This simple vest is at the top of our hit list. 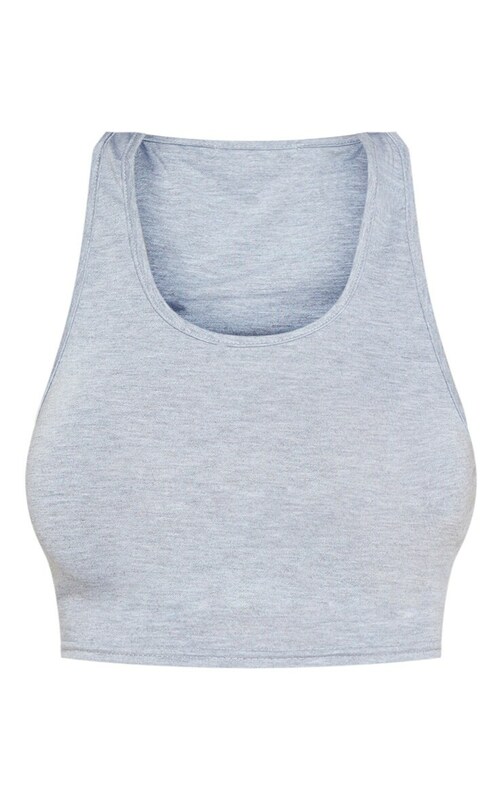 Featuring a grey jersey material with a scoop neckline and a cropped length. Keep the look chilled and team it with cargo denim jeans and chunky boots.